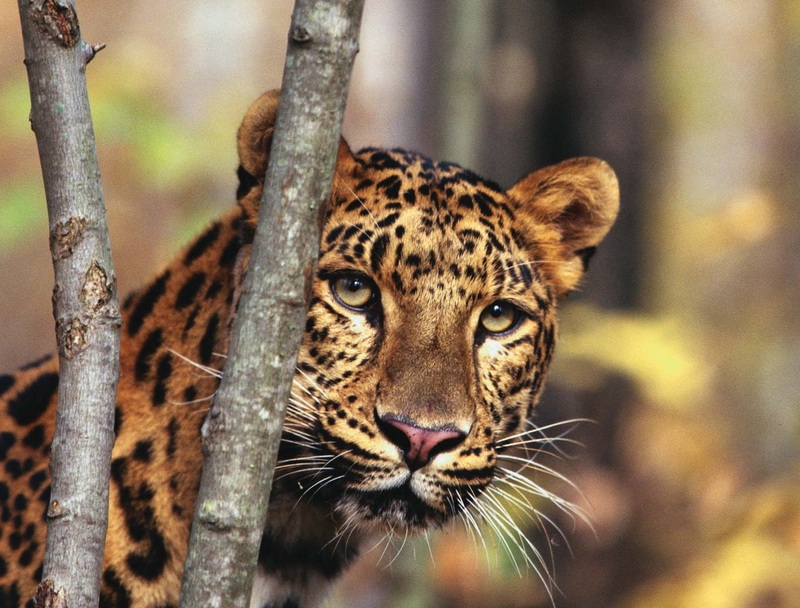 People typically think of leopards as roaming the savannas of Africa but in the Russian Far East, a rare subspecies has adapted to life in the temperate forests. Similar to other leopards, the Amur leopard has fallen victim to poaching, but that is just one of many threats to this highly endangered animal. Ongoing development and expanding road networks have encroached on their habitats. Scientists have long feared that the Amur leopard, Panthera pardus orientalis, is on a fast track to extinction, but a new population estimate shows their numbers are actually growing, according to research published in June in the scientific journal Conservation Letters. An international team of scientists set out to measure the population of this animal, tracking the species with information from cameras on both sides of the border of China and Russia. Although their findings show a small number of Amur leopards — just 84 — previous estimates were even less, ranging from 25 to 50 individuals. 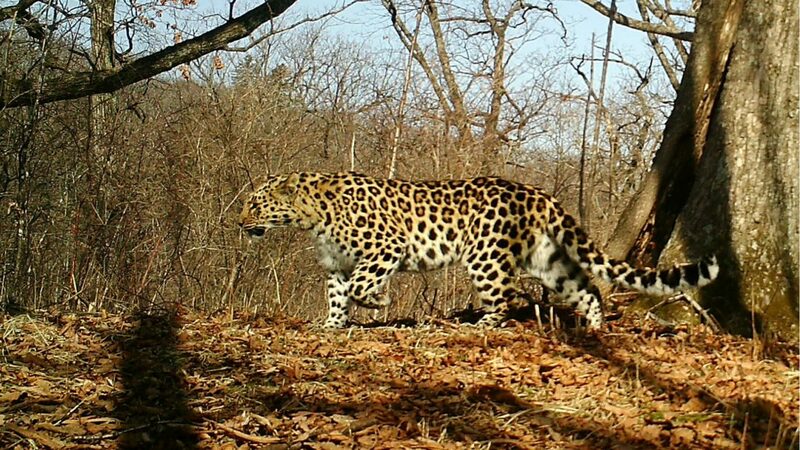 The news of the Amur leopard population growth comes nearly two decades after the World Wide Fund for Nature launched a campaign called “Save each of the survivors,” to stop poaching and promote continued survival of one of the world’s rarest wild cats. The animals now only live along the southernmost border of Primorskii Province in Russia and Jilin Province of China. This is the only population of wild Amur leopards known of in the world.